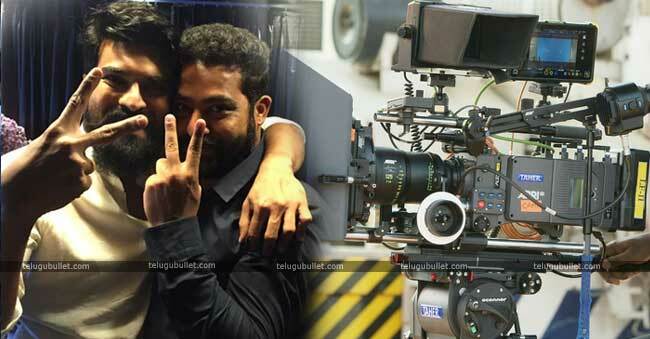 The Rajamouli’s venture #RRR has started shattering the records of the other film before even completing its second schedule of the shoot.This film which features two superstars Ram Charan and Tarak are having humongous expectations across the country.Thanks to the Baahubali franchise for the universal recognition to the film. Rajamouli who has garnered an universal acclaim with Baahubali has drawn the attention of everyone with his magnificent making. 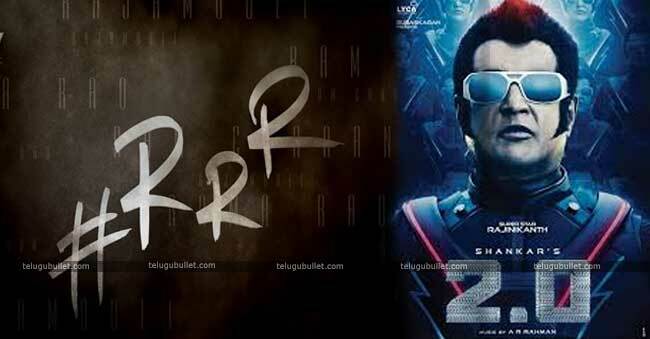 As per the latest reports, it is known that RRR theatrical rights have been sold for a bomb. If the reports are anything to go by, this film has shattered the records of Shankar’s 2.0 theatrical rights of 108 crores. The theatrical rights of RRR have been sold for 132 crores for a popular leading channel. Rajamouli’s RRR has begun shattering the records of all other films even before completing 50% of its shoot. 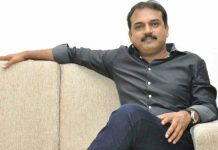 Touted to be made with 300 crores of budget, the producer Danayya will surely make some huge profits encashing the craze of Jakkanna. Have to wait and see how many more records RRR will create in the coming days.